Are you looking for a maintenance-free residence that lives like a house in downtown Sarasota? The Encore provides luxury townhouses providing an urban lifestyle. 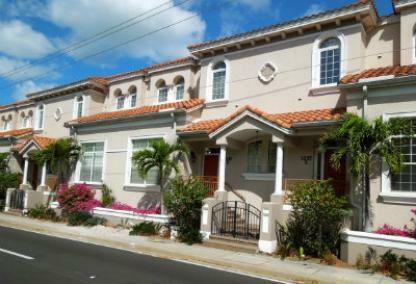 Built in 2004, these residences are located on Fruitville Road with shopping, dining, entertainment and cultural venues nearby. The beautiful white sand beaches on Lido Key are just minutes away as well. Contact our team to speak with an experienced REALTOR who specializes in the downtown real estate market.